Last week I had the opportunity to spend a week in Florida and visited three different places designed to both entertain and educate, thus edutainment parks. They were the Holy Land Experience, the Wizarding World of Harry Potter in the Universal parks, and Disney World. I could do a blog review of each, because there are definitely positives and negatives to each experience, but instead I was struck by their differing overall aims and how it shaped the way they crafted their experiences for the visitor. Aims in the vocabulary of education are usually one to three words and communicate the overall essence and thrust of the educational experience. They lead to goals and learning outcomes or objectives for actual lessons and the overall curriculum. So, below, I’ve made explicit what I perceived to be the aims of these three parks. At the end, I invite us to consider how we might be living into these aims or others in our educational ministries. 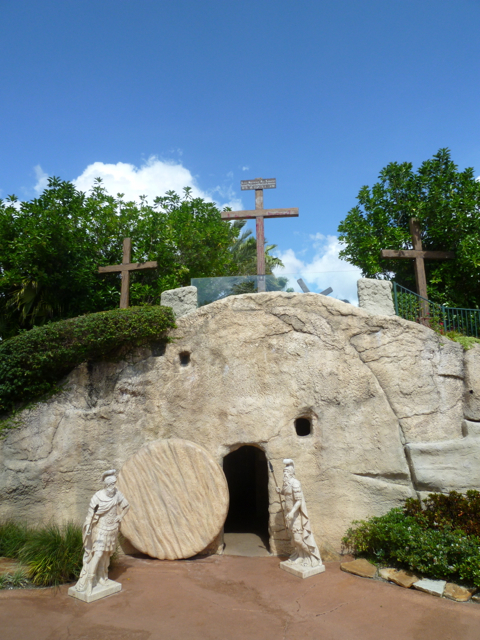 The Holy Land Experience is now owned by Trinity Broadcasting network and has a definite evangelical thrust as it centers around the life, death, and resurrection of Jesus Christ. However, what struck me as a primary aim of this park was its emphasis on Making it Real. The park was full of objects, artifacts, scenes, and dramas that visitors could use their senses to encounter and make real the stories from the Bible. 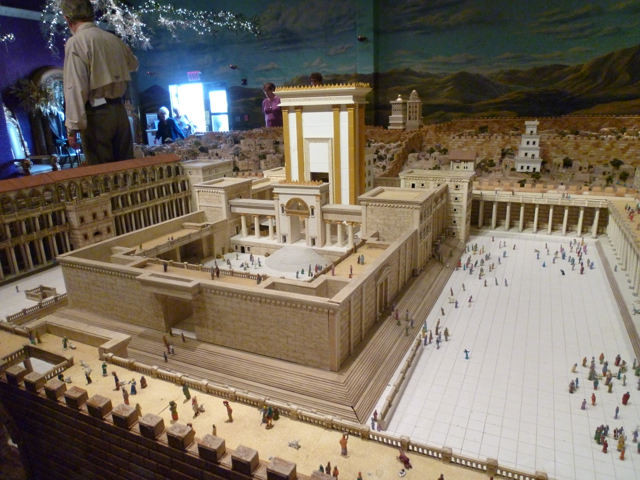 From the scale replica of the city of Jerusalem shortly after the time of Jesus to the Scriptorium that housed Bibles from all different eras of Christianity to the replicas of the Church of the Nativity star and garden tomb to the first person dramatic narratives based on biblical stories performed in the Church of All Nations, this park was about making the biblical witness concrete. 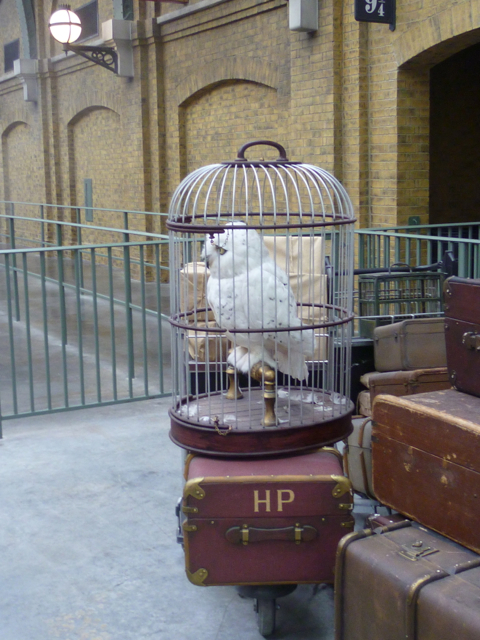 The Wizarding World of Harry Potter at Universal Orlando has a different aim in mind. It is all about Telling/Living the Story. Here they have painstakingly tried to recreate the locations of Diagon Alley, King’s Cross Station, Hogsmeade, and Hogwarts from the Harry Potter books and movies. Visitors young and old are encouraged to don their house colors and purchase (for $45) an interactive wand so that they, too, can perform magic. 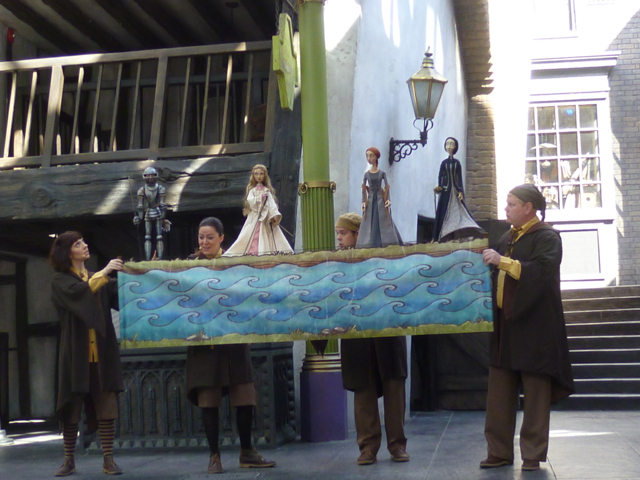 The entertainment in Diagon Alley consisted of storytelling and puppetry as the Tales of Beedle the Bard that shape the wizarding world can be be shared and taken to heart. 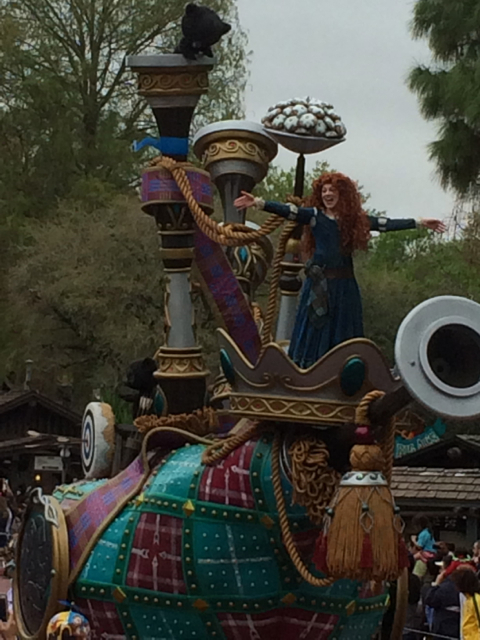 Finally, Disney World is not as interested in concrete reality or getting the story right as it is creating a world that is different from the one in which we live. It is a world where everyone is glad to see you and is kind, a world where imagination is encouraged and valued, where old and young alike are filled with wonder about things that are seen and unseen. 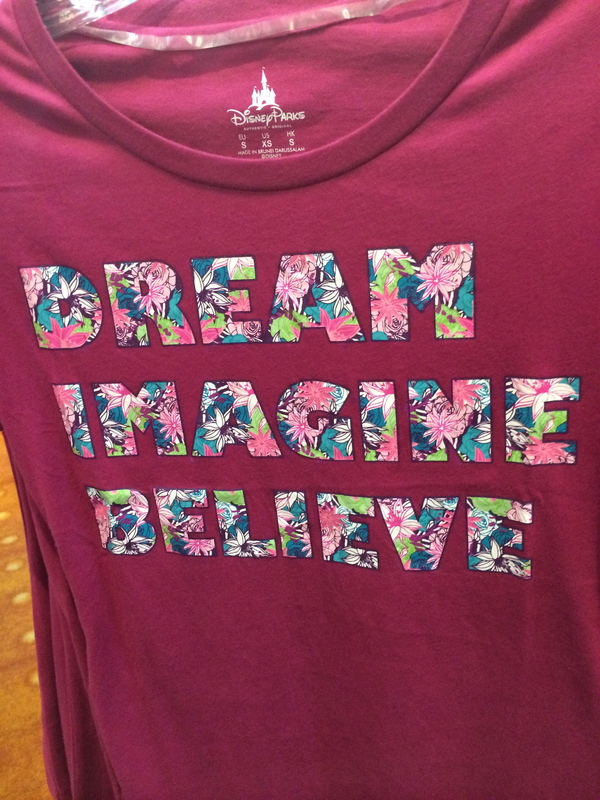 In one of the many Disney gift shops I saw a t-shirt that seemed to encapsulate some of the Disney aims. So even though some of the content of our own curriculum differs from these places of edutainment, as you think about the aims of your educational ministry are you more about Making it Real, Telling/Living the Story, or Dreaming, Imagining, and Believing? Or, do we somehow need to hold in tension all three of these aims, much as I visited all three parks on the same visit? Perhaps there are seasons or events when one of these makes more sense in communicating God’s good news over the others. I would love to hear what you think either on this site or on the Facebook group page. Do these aims ring true for you or are there others that you would lift up for shaping Christian Education/Faith Formation in the church? Fascinating topic, Kathy! Several years ago, our staff spent a day at Disney with a behind-the-scenes tour (more “under-the-scenes”) to learn from Disney’s hospitality and customer service to be able to apply it to our work. We found that everything they do (EVERYTHING) matters to set the stage for the experience of the visitor (“guest”) from the slope of the park (up on your way in, down on your way out), to trash removal (from underneath–it’s never seen). So I think the one word I take away that describes GenOn’s teachings for the Christian education community is INTENTIONAL. Churches must be intentional about what they want to teach and nurture and why they do it. When we continue to examine the intentionality of our ministry, we’re much more effective.